© Alaz Kanber. All rights reserved. 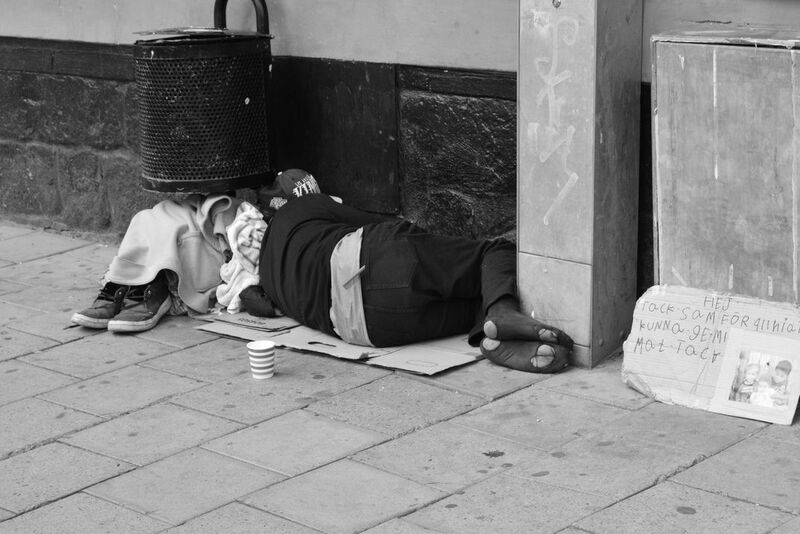 This is a photo of a homeless man in Gamla Stan, the most touristic and expensive region of Stockholm. Date Uploaded: Oct. 21, 2015, 11 a.m.